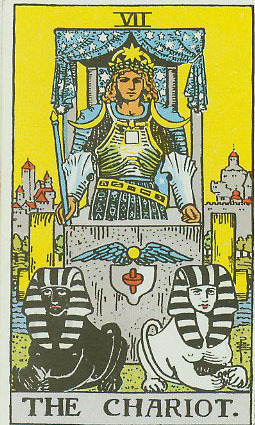 Todays invitation speaks to the will and focus of the Charioteer; the giving of the self to a ‘higher quest’, maybe that search for the ‘Holy Grail’. The Tower Card, speaks to what can happen when you reach far and wide, perhaps for that ‘higher quest’ that ‘holy’ grail, and lose communications/sight with your foundation; the roots of you. ‘7’is highly intuitive, spiritual, and investigative. Not much gets passed the defined individualism of the ‘7’. They just seem to ‘know’ and follow that no matter what anyone has to say about it. Once they have decided on something, it’s hard to shift them into another way of viewing, feeling, seeing, it. How do you secure the foundation upon which you rest? What keeps you focused and grounded in this world? What is your ‘holy grail’ and how do you seek it or stay focused on it? How do you remain in tune with your intuition? As you reach for your dreams, how will you make time, and pay attention to the ground work you laid in place for those dreams? You have gathered and remained focused, now what will you do? What ‘tower’ have you built that needs to come down? How do you express gratitude for the gifts of insight, focus, and dreams? If this is your birthday, than these will be the cards,number, and questions that are for the whole year. You might want to re-write them in a way that works better for you. You might choose only one to focus on. If you are a Tarot person, you might pull another card in tandem with these cards and see what else invites you more deeply into your years journey. Please feel free to share that with me if you’d like more insight. Have a peaceful day… Laugh a lot. If you like poetry, please stop by my other blog, http://geezergirl.org. I write a poem everyday.